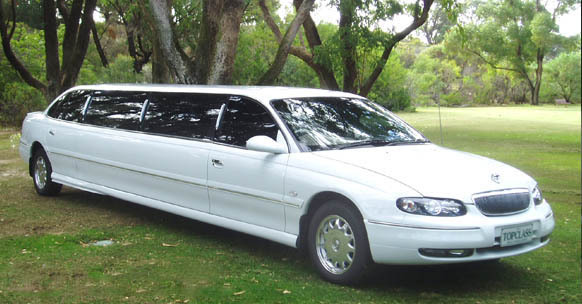 When it comes to booking a limousine in Perth, consumers are flooded with choice. So when you’re booking a limousine for a special occasion, whether it is a wedding, anniversary, wine or scenic tour, birthday or airport transportation, Top Class Limousines want to make sure you receive the highest possible service. So what type of service can you expect when you travel in a limousine? We believe that the chauffeur should open the door for you, water is provided and you will travel in a luxurious, comfortable limousine smoothly and safely. 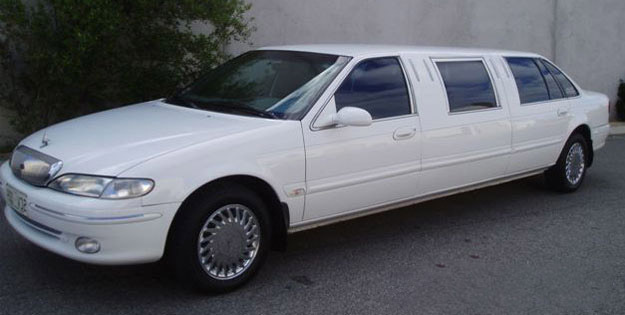 Top Class Limousines believe that in this day in age, you CAN demand more! You CAN enjoy ‘The Sense-sational Experience’. At Top Class Limousines, we go further than what you expect. We will greet you by your first name, provide an umbrella if it’s raining and hang up your coat so it doesn’t get creased. We provide sewing kits – just in case… and encourage you to choose your own music to suit your destination or mood. We also offer refreshment mints upon departure – so you arrive feeling fresh. And of course, a few little surprises. Enjoy ‘The Sense-sational Experience’ with Top Class Limousines. Top Class Limousines is excited to celebrate the launch of our new website! You will now be able to conveniently make a request to book your limousine online, 24 hours a day, seven days a week! We also have a gallery, full of photos of your experiences, which you can send and share with friends and family. Top Class Limousines drive a little differently to other limousines companies in Perth and strive to enhance your special event with personalised extras and finishing touches that will give your event a beautiful beginning and a sense-sational finish.